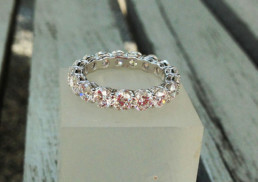 View cart “3.40 carats (20 pointers) GIA Certified D-VVS1 Full Eternity Wedding Band” has been added to your cart. 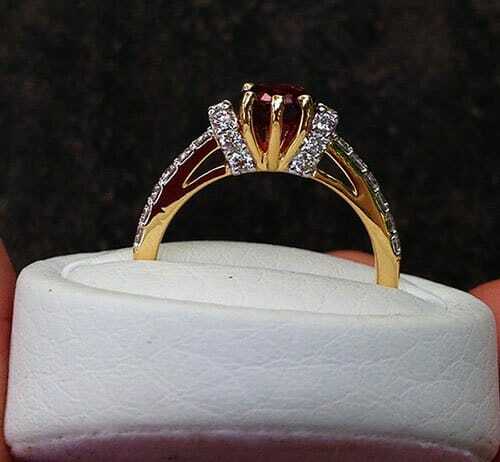 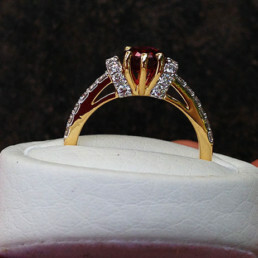 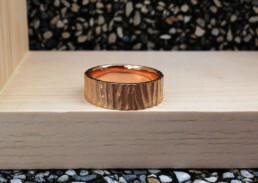 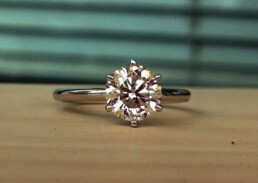 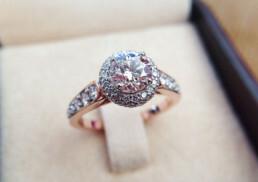 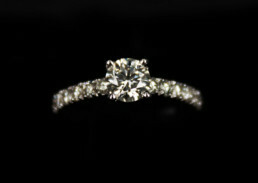 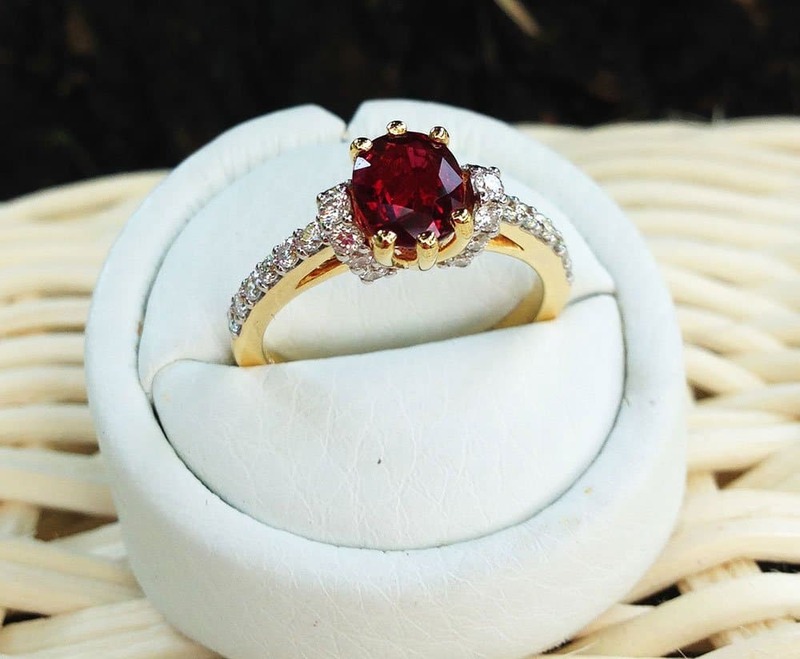 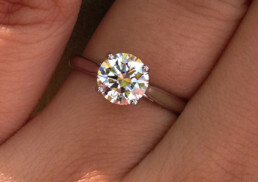 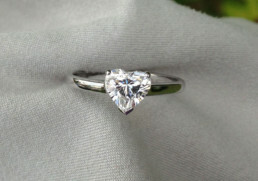 For this product we assume we can find a similar quality ruby center at this price range. 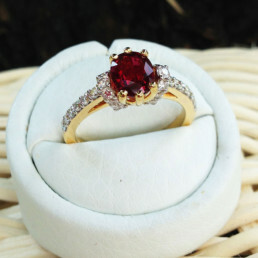 However, rubies are difficult to find and are subject to availability. 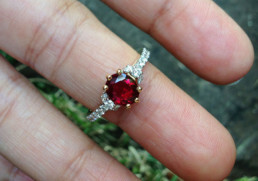 The pictures & video used in this post is from similar quality 1.19 carats heated Thai ruby we just made for a client. The ruby color will be around this color range. 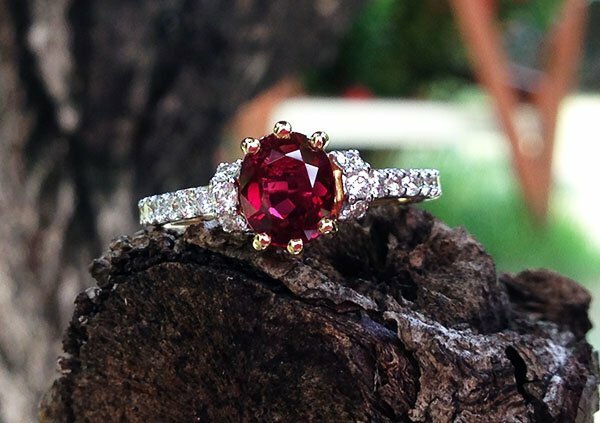 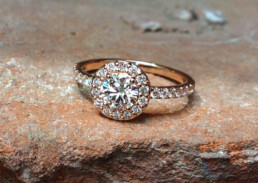 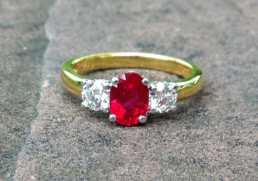 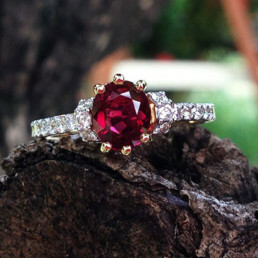 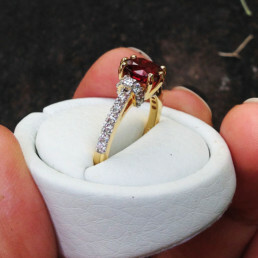 Having a ruby center as an engagement ring is very unique as they are a lot more difficult to source when compare to classical diamond. 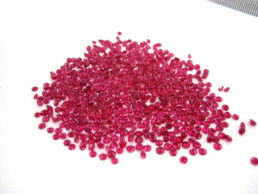 Also rubies in general have more character compare to any diamond as each have their unique characteristics. 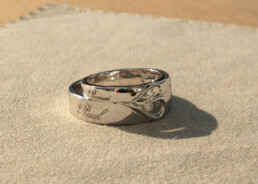 I personally believe this truly symbolizes ‘love’ for that special someone as it is always unique! 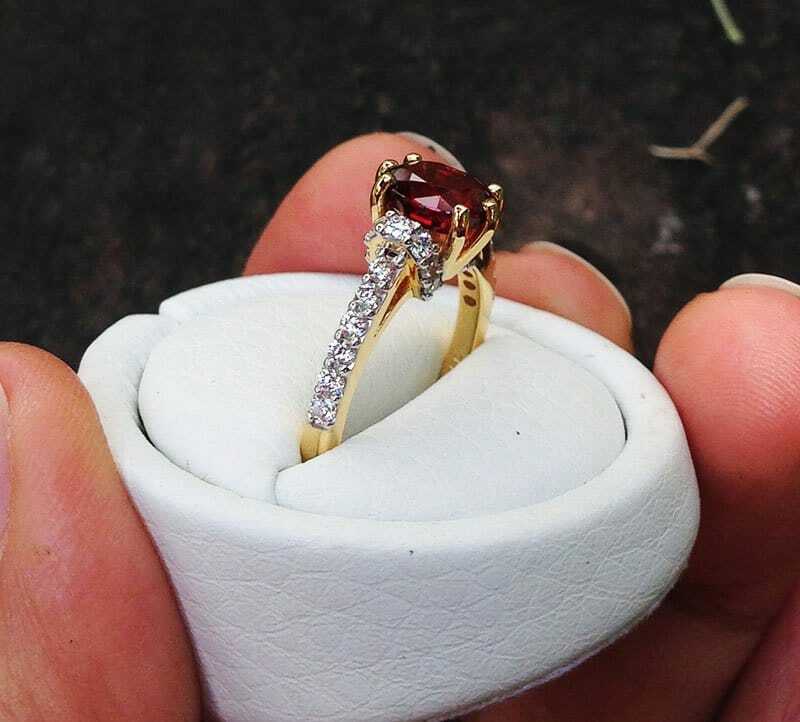 If interested in different carat weight center or similar ring, do let us know and we can search in the wholesale market for you.